The death of Mac Miller was one of the most unexpected and tragic death in hip-hop this year. The rapper was found dead in his California home in September due to a lethal combination of cocaine and fentanyl. The rapper's attorney was appointed as the personal rep for his estate in October while his parents and brother were listed as trustees. However, Mac's unexpected death left his family with the responsibility of finding out exactly what he left behind. 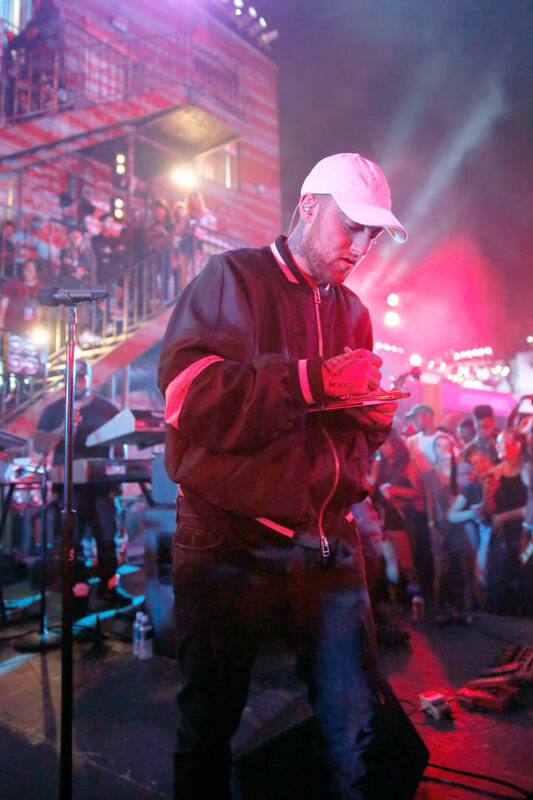 According to court documents obtained by the Blast, Mac Miller's family recently requested the judge appoint a probate referee to appraise the rapper's assets left with his estate including personal property, cash, and real estate. The information pertaining to Mac's worth is scarce. The rapper's estate hasn't been able to narrow down exactly how much money Mac left behind. They're also looking to find out the value of his royalties as well as the worth of his name and likeness. The probate referee will be able to determine an estimation of the future worth of Mac's royalties from music. Once the family receives the appraisal of Mac's estate, they'll be able to figure out which beneficiaries in his trust will receive which include his brother and parents. The rapper's attorney, who was dubbed the personal rep for his estate, was appointed in 2013 when Mac set up a trust.